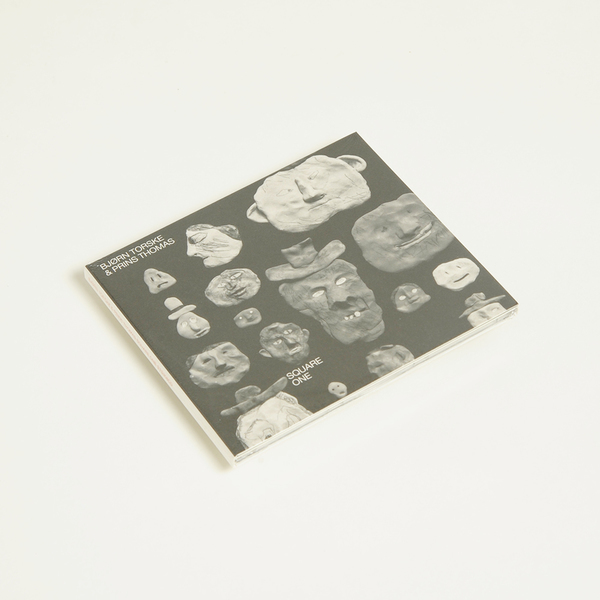 After a session together in a Bergen studio 20 years ago which sadly only resulted in a distorted tape, Bjørn Torske and Prins Thomas finally get back together to make music. 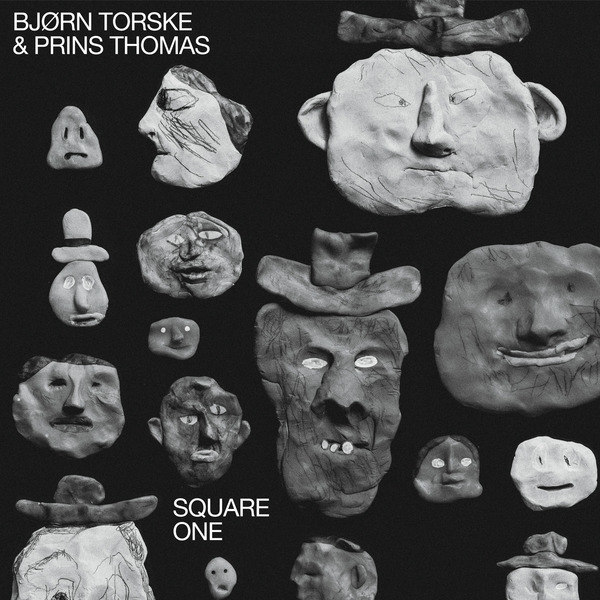 "Bjørn Torske is a figurehead and grand old man of the electronic music scene in Norway, inspiring and laying the foundation for producers like Prins Thomas, Lindstrom and Todd Terje. Bjørn and Thomas' relationship goes back to the mid 90's when they first bonded over a shared passion for oddball disco, dub and detroit techno. This album is in many ways full circle with Bjorn and Thomas making music together for the first time. 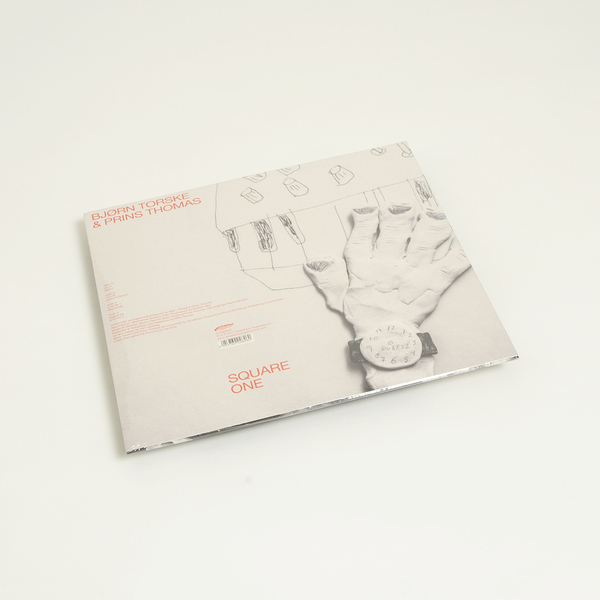 Square One is a collection of loose, abstract and freeform avant-disco jams, parallel world-disco maybe? Whatever you call it, this album is a labour of love. A sound they both have traveled towards for all these years. And here they finally are, at square one. 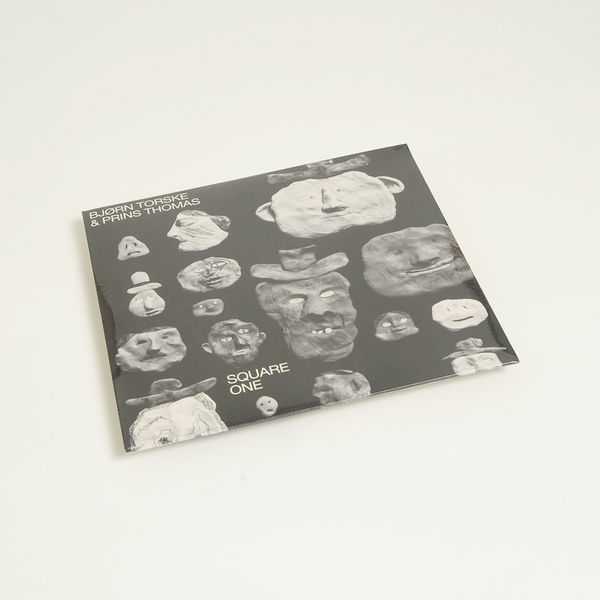 The album was recorded live in Taakeheimen Studio, Oslo, in the spring of 2015 with both guys manning an instrument each in each overdub, piling the layers of sounds on top of each other. A year later they took the now edited tracks and mixed them down in live takes with all hands on the desk in Malabar, another Oslo studio. After a couple of rounds with some very blunt scissors the tracks became what are now included on this album. Square One is a meeting of two minds. Probably as close to their musical soul as you can get."